Laura is our Practice Manager. She came to us from Charleston, SC, and has been with us for 7 years. She has a B.S. in Biology and a minor in Spanish. She is bright, articulate, caring, technologically savvy, and we are extremely lucky to have her as part of our team! 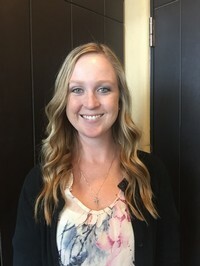 Mariel is the newest addition to our front office team. She was born in England, but moved to Sarasota when she was 3 so considers herself a local. 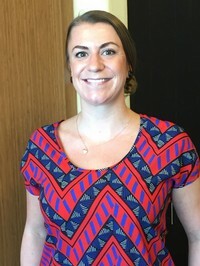 She graduated with degrees in Exercise Science and Psychology from Berry College in Georgia. In her free time, Mariel enjoys riding her horses, boating, and being outdoors. We are all very excited to welcome Mariel to our office! 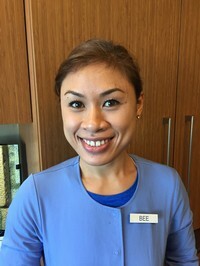 Bee, our lead dental assistant, has been working with us for 6 years. She is a dedicated team player, and gives her all in everything she does. 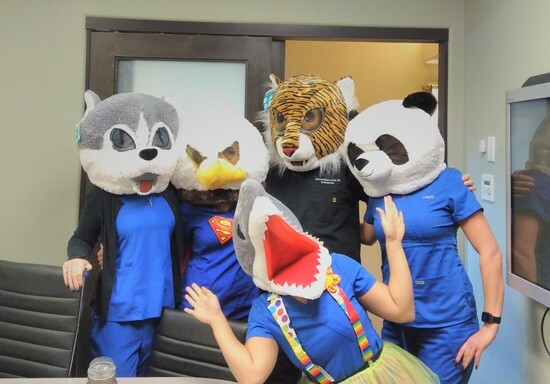 She cares for each individual patient, and makes sure our patients leave our office with a positive outlook. In her free time, Bee enjoys being outdoors, hiking, fishing, and dancing. 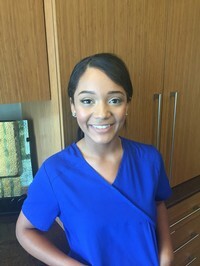 We are happy to announce that after a year break to further her education, Cara is back working with us as a dental assistant. Cara is the most positive and cheerful person you will ever come across! She makes sure our patients feel nothing less than comfortable in our office. Cara enjoys reading and line dancing in her spare time, but is successful in anything she is determined to accomplish. We are very fortunate to have Cara as a member of our team!